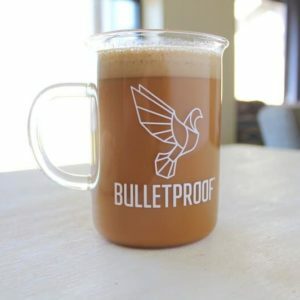 Although Bulletproof is a brand of coffee, it is also a type of coffee drink where you mix coffee with Grass Fed Ghee and MCT oil or Bulletproof's Brain Octane Oil ( which is like coconut oil times 100). It's a great occasional breakfast replacement! Is coffee healthy? Well, unfortunately the answer isn’t as simple as a yes or no. Research seems to show that there is plenty of evidence to support that coffee is good for you and that coffee is bad for you, so it can be confusing. Instead of asking whether coffee is healthy or not, it’s actually more important to ask whether the quality of your coffee is up to par, because there is going to be a big difference in the health benefits of your coffee depending on how it’s processed. Maybe you’ve never heard of mycotoxins, but you’ve probably seen them and weren’t even aware they were mycotoxins! You see, mold contains mycotoxins. That’s why you might inspect a new house for mold and remove it if you find it, because people know that mold can cause health issues. 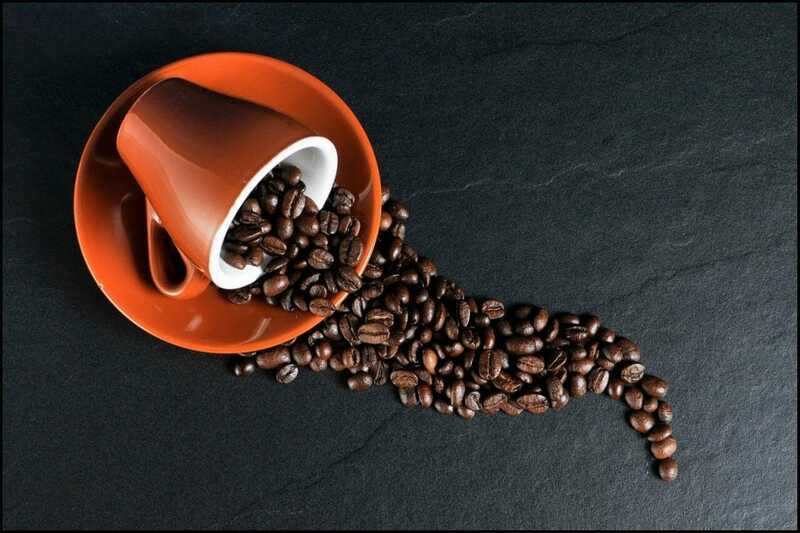 What a lot of people don’t know is that some food products like coffee can contain mold which grow on the beans of cheap coffee. This mold contains mycotoxins that can adversely affect your health. One of the best ways to ensure that your coffee has low amounts of mycotoxins is to make sure it comes from a single source. 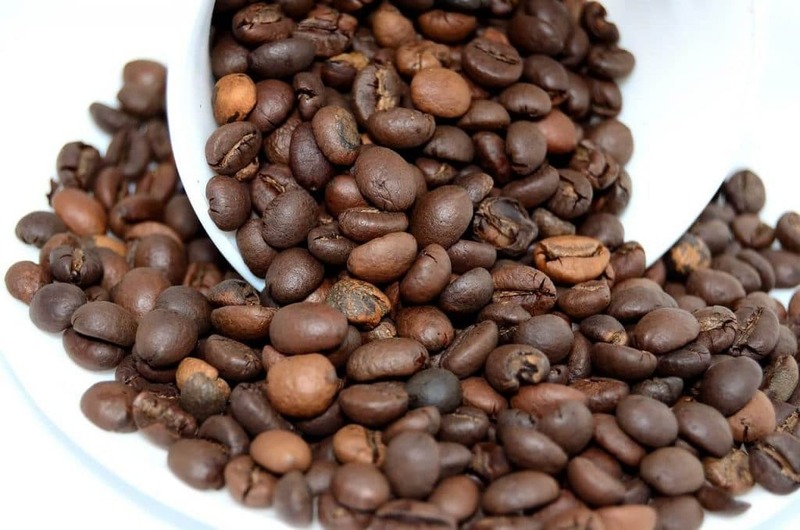 Avoid coffee blends because they usually mix cheap beans from different farms that contain more mold. 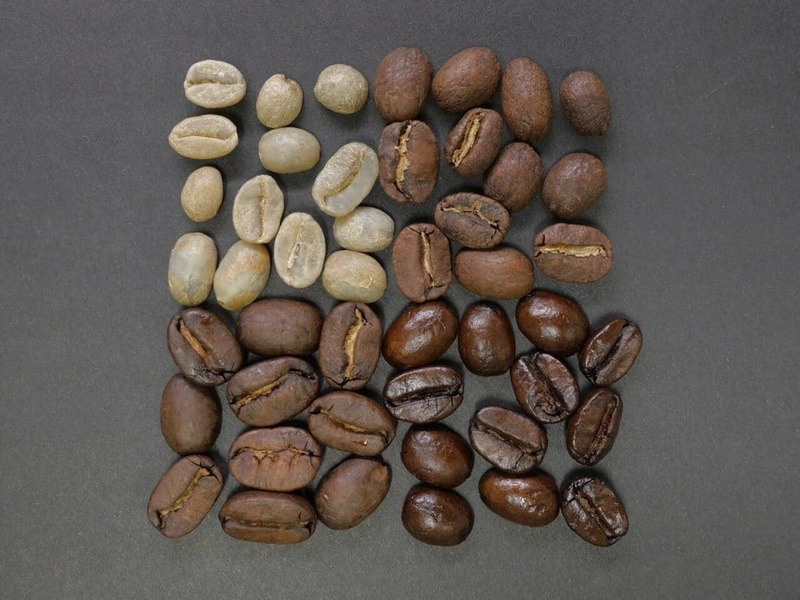 Choosing arabica beans can also help cut down on mold since they are generally less moldy than robusta beans. One of my favorite brands of good quality low-toxin coffee is Bulletproof Coffee Beans. They source from a single farm and use arabica beans. They are also very invested in high quality foods that are low in toxins. I love the Bulletproof brand of coffee beans because it is low-toxin. I also love that Bulletproof Coffee has popularized adding Grass Fed Ghee and Brain Octane (a concentrated type of MCT oil from coconut oil) to your morning cup of coffee. Not only does this taste AMAZING, but it also has some amazing health benefits. Although Bulletproof is a brand of coffee, it is also a type of coffee drink where you mix coffee with Grass Fed Ghee and MCT oil or Bulletproof’s Brain Octane Oil ( which is like coconut oil times 100). Bulletproof Coffee Beans undergo lab testing to verify that it meets high quality and purity standards. Bulletproof Coffee Beans are grown at high altitude on single estates in Guatemala. They are hand-harvested and roasted. Brain Octane Oil (which is a key ingredient of Bulletproof Coffee), helps support your metabolism, supports cognitive performance and is made from 100% coconut oil. 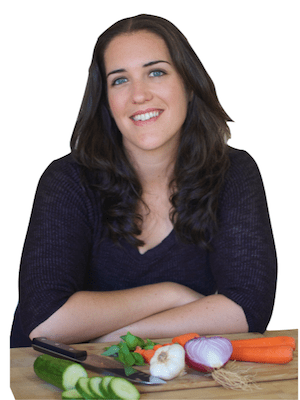 Grass Fed Ghee contains CLA which benefits the heart, the immune system and metabolism. It also contains vitamin K2 which supports strong bones. 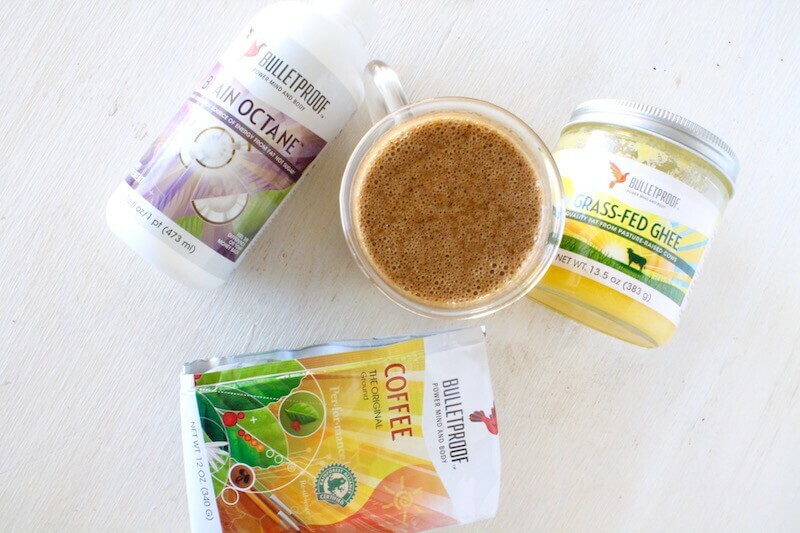 Bulletproof Coffee is made with low-toxin coffee, Grass Fed Ghee and Brain Octane Oil may help give you sustained energy, stable blood sugar and a healthy metabolism. When it gets darker out earlier in the winter and the air gets cold, it can be hard to maintain your focus and stay active. I try to allow myself some “me time” to just enjoy the season, spend time with family and have gratitude for my life as it is now. I love having Bulletproof Coffee in the morning as my warm winter beverage. 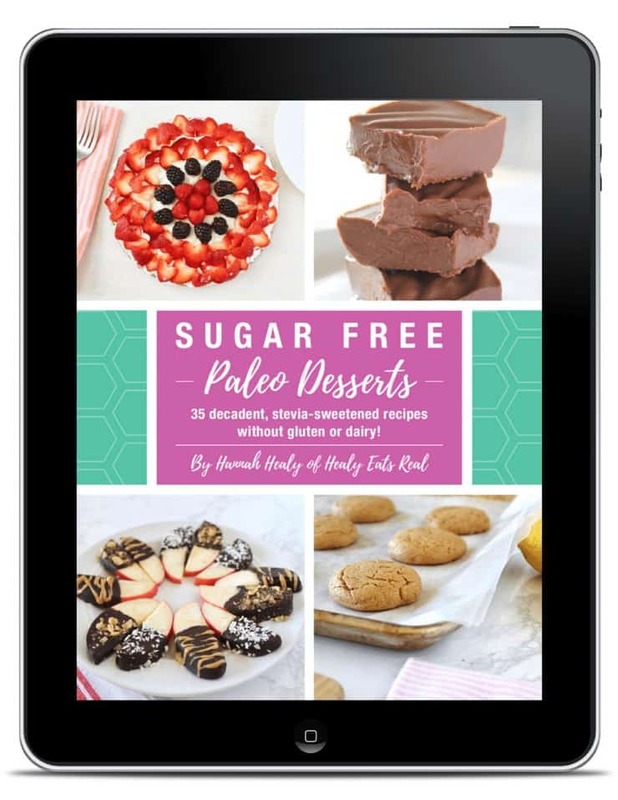 I love that it tastes so rich and delicious without any sugar, lactose or casein (although ghee comes from butter it has most of the lactose and casein removed and all the healthy goodness intact!). It keeps my brain working strong, keeps my blood sugar and appetite stable and gives me sustained energy throughout the day. 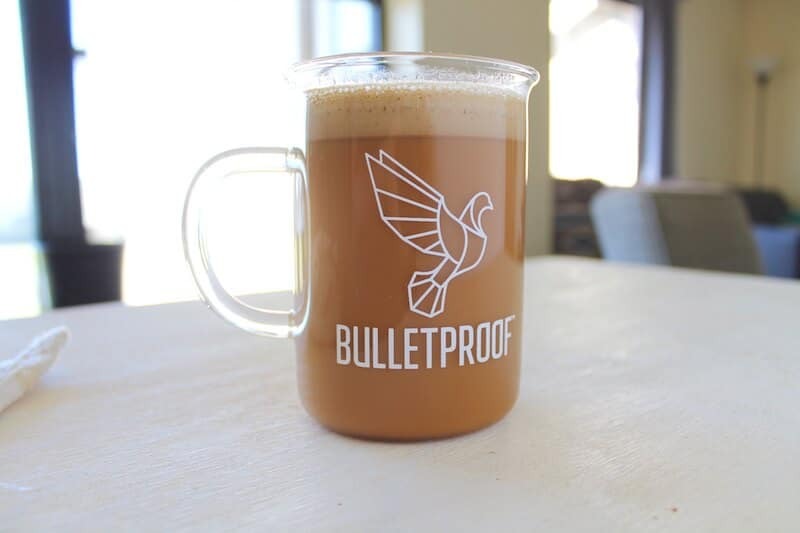 Bulletproof offers great starter kits if you’re new to the concept of Bulletproof Coffee. I recommend starting with their low-toxin coffee, Grass Fed Ghee and Brain Octane Oil. Brew 2 cups of coffee according to your coffee maker or french press instructions. I generally do 2.5 tbsp ground coffee to 8-12 oz. of water. In a large jar or a blender, add the ghee and Brain Octane Oil. You can either blend it together in a blender or use a stick blender to blend it in the jar. When you blend it it will become rich, creamy and a little foamy...all without adding any sugar! Thanks! Yep, the addition of the ghee and oil make it so tasty and healthy! I never heard of Bulletproof coffee but I love healthy things. I have to try it for sure. With my coffee habit, this is probably very apt information! I’ve never heard of Bulletproof before, but now I’m interested! I’ve never heard of bulletproof before. I’m not a coffee person I almost never drink it. I’m more of a tea person though, and I like drinking fresh grated ginger with lemon and mint! As with most things in life, the poison is in the dose. Even too much water can be deadly. Everything in moderation. Woow… I was reading a research study that suggested coffee, particularly from green coffee cherries, that coffee decreases your risks for cancer.. so to find that there are carcinogens in mold that can form on coffee beans is insane… Of course, I’m always very careful about the coffee I drink. I can always taste when it’s cheap and I just don’t have a tolerance for that. Fresh brewed all the way for me!